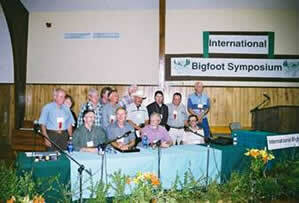 The creator of the term “hominology,” Dmitri Bayanov was born on March 18, 1932, in Moscow, Russia. He celebrates his 86th birthday in 2018. 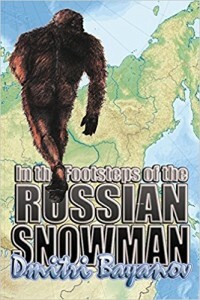 One of the foremost Russian cryptozoologists and hominologists alive today, Dmitri Bayanov originally graduated from a teachers school in 1955 with a major in humanities. 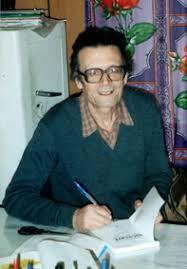 He worked first as a teacher and later as a Russian-English translator. After studying under such individuals as Professor B.F. Prshnev and P.P. 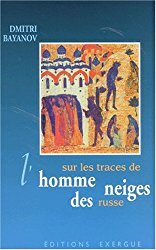 Smolin, chief curator of the Darwin Museum in Moscow, Bayanov took part in Marie-Jeanne Koffmann’s expedition in search of the Almas in the Caucasus and made reconnaissance trips in the same region on his own. 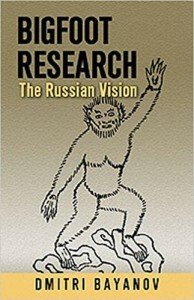 Since 1964, Dmitri Bayanov has been an active member of the Relict Hominoid Research Seminar at the Darwin Museum and became its chair in 1975. 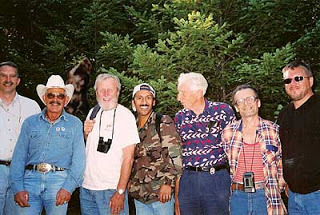 He was a founding board member of the International Society of Cryptozoology and served on its Board of Directors until 1992. 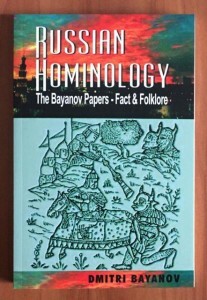 Bayanov is also credited with coining the terms hominology and hominologist in the early 1970s to describe the specific study of unknown hominoids and those who study them. 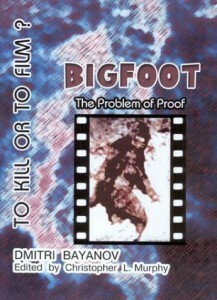 Dmitri Bayanov’s cryptozoological career has been spent mainly on the study of relict populations of hominids including the Almas and the American Bigfoot. 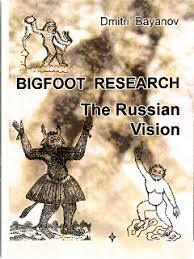 This is reflected in his books about hominid research. 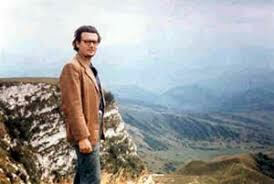 Dmitri Bayanov at Bluff Creek, California, 2003. 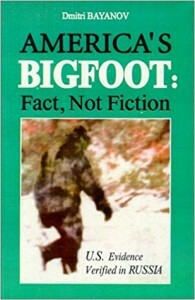 Photo at the top of this blog and the one above are credited to Daniel Perez, Bigfoot Times. 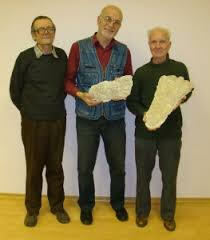 From left to right, Dmitri Bayanov (the creator of the word “hominology”), Igor Burtsev (holding the common Almas-like print found in the Pamirs, this example from 1979), and Vadim Makarov (with the long four-toed footcast of a True Giant from the Pamirs, 1981). Photograph by Igor Burtsev, November 19, 2010. 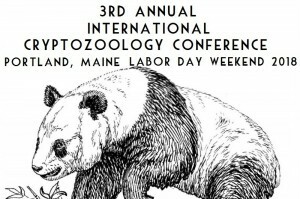 Watch history being made on September 1 – 2, 2018, at the International Cryptozoology Conference, presented by the International Cryptozoology Society and the International Cryptozoology Museum, Portland, Maine.